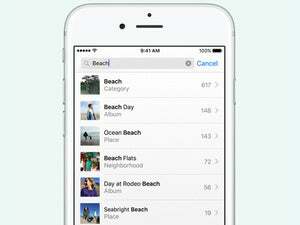 With iOS 10, Apple introduces 'differential privacy,' a new way to collect your data that's not so creepy. One of the most comforting things about being an iPhone user was trusting that Apple wasn’t selling my personal information to the highest bidder. But in recent years, tech companies like Google and Facebook have leveraged their user data to create impressive products that rely on machine learning. 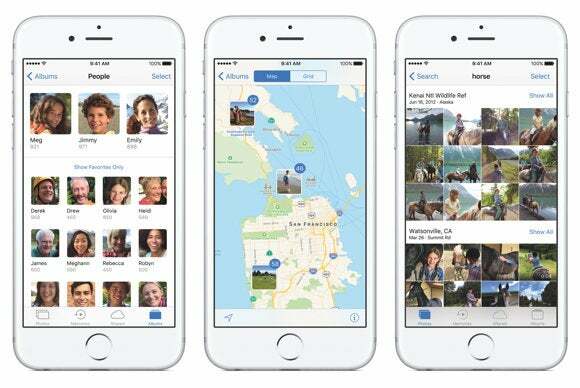 With iOS 10, Apple finally gets serious about machine learning, too, but it’s not at the expense of its users’&nbsp;privacy. In this week’s episode of The iPhone Show, we take a closer look at “differential privacy,” the concept that Apple is following as it kicks off its machine learning efforts in iOS 10. According to Apple, differential privacy has been used to improve the QuickType keyboard, emoji suggestions, and Spotlight search. Watch the video above to learn exactly what this concept entails and how Apple is employing it in its latest mobile software release. Beyond that, Apple is relying on the iPhone itself to power facial recognition in Photos, and end-to-end encryption on all its messaging platforms. But are differential privacy, on-device intelligence, and encryption enough to make you trust Apple is safeguarding your privacy in iOS 10? Let us know in the comments.